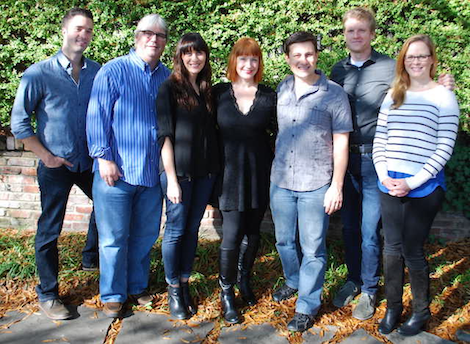 Songwriter Leigh Nash has signed an exclusive publishing agreement with BMG through the company’s Nashville office. Nash scored several worldwide hits as part of the group Sixpence None The Richer, such as “Kiss Me.” In September, she released a new full-length solo album, The State I’m In, produced by Brendan Benson, in conjunction with Thirty Tigers. Nash has been featured in numerous global advertising placements and will continue her work as a recording and performing artist as she strengthens her ties within the Nashville songwriting community.